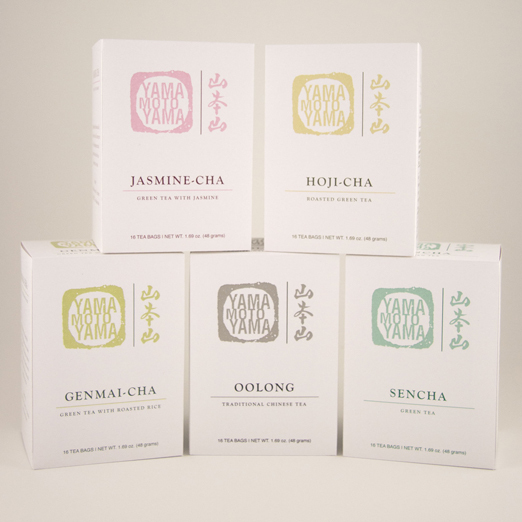 ymy tea box reimage - mafia ink design co.mafia ink design co. 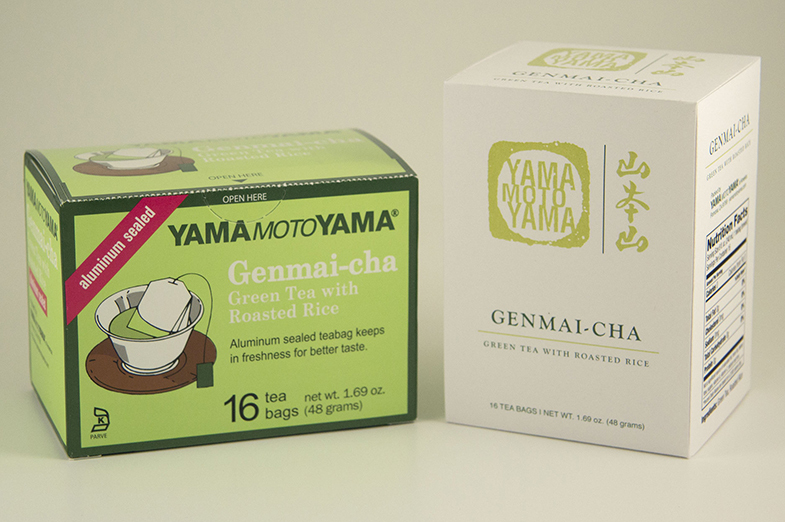 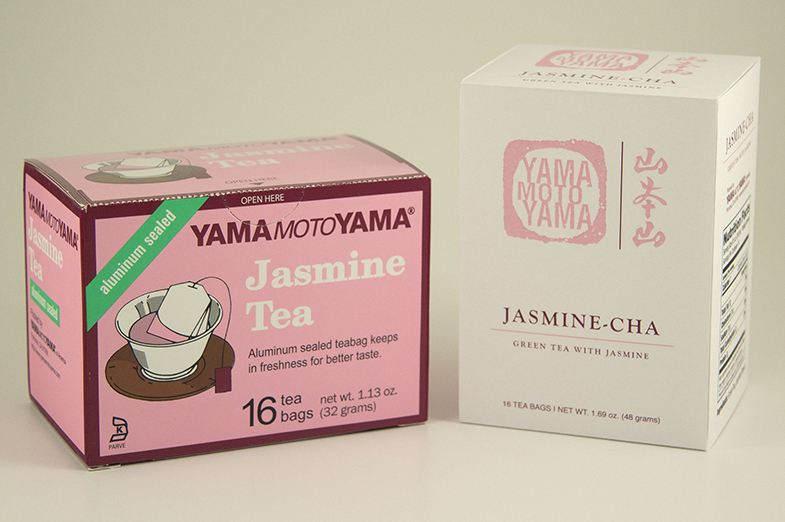 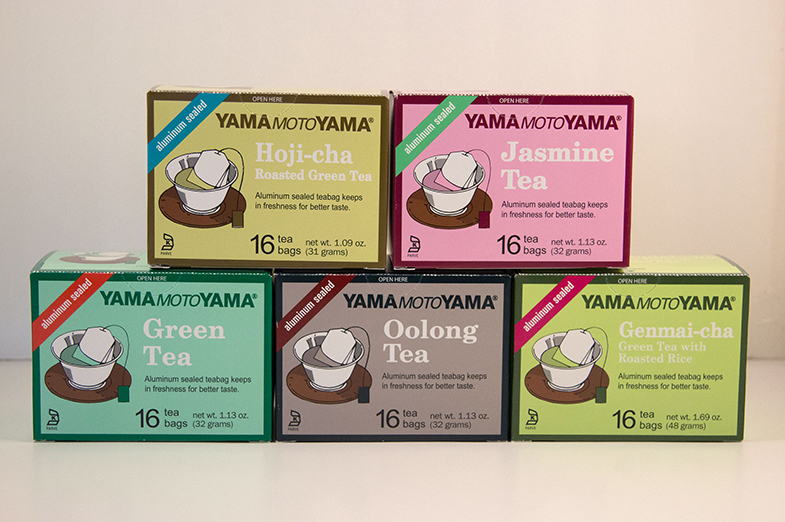 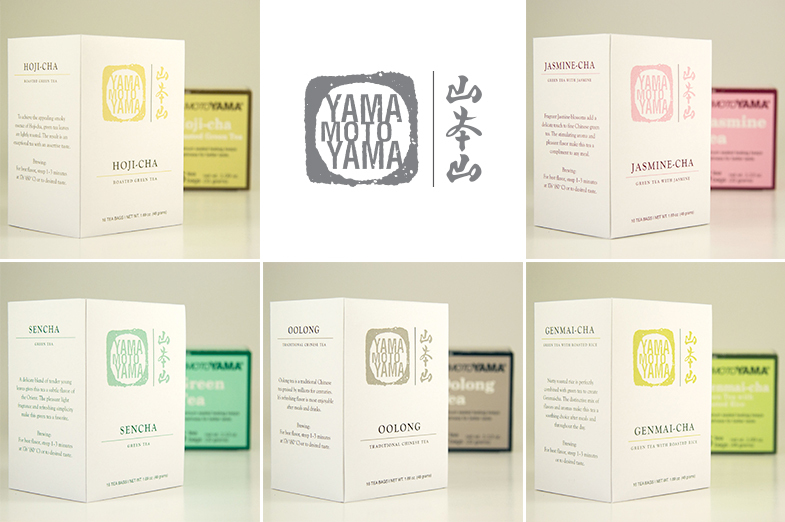 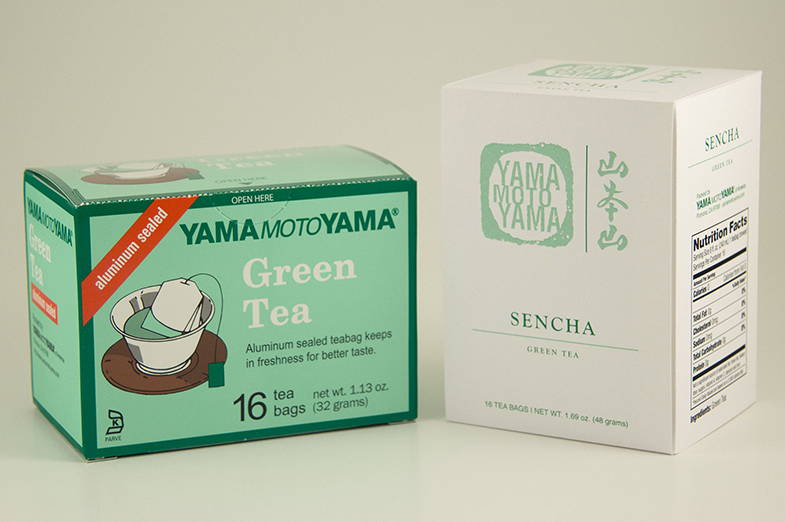 This was a self-directed project to reimage the boxes of Yamamotoyama tea flavors. 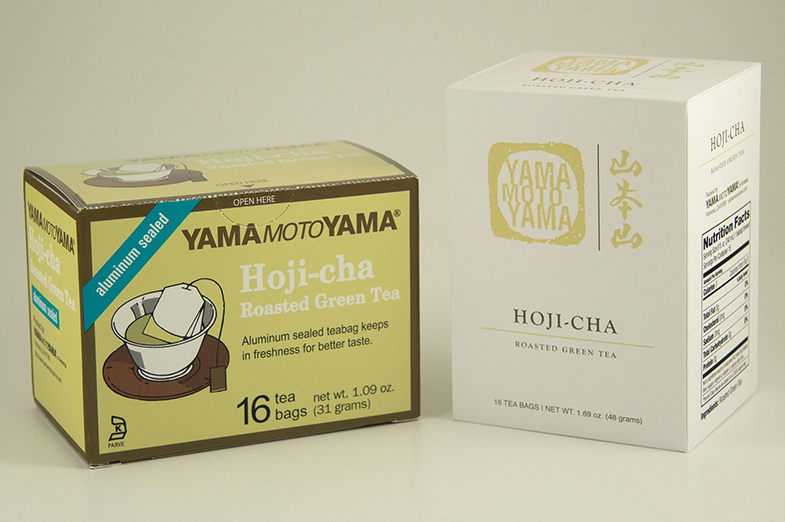 The goal was to highlight the strong, traditional logo while giving it a higher perceived value. 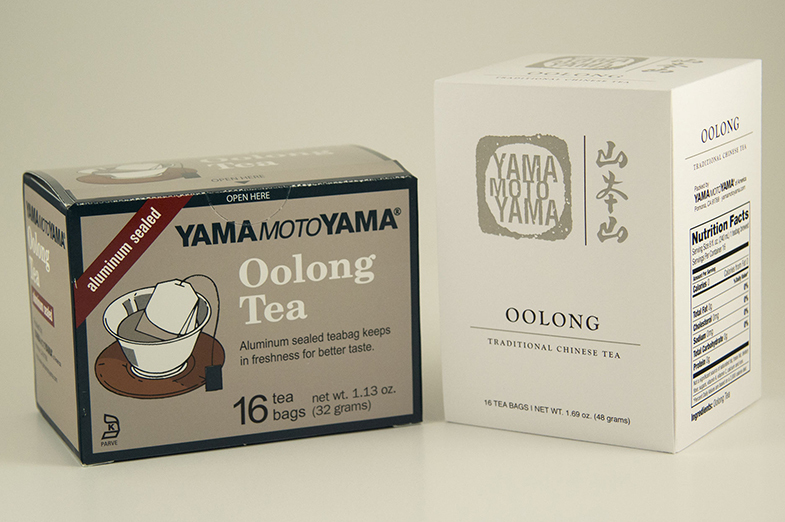 The orientation of the box was switched to vertical, but the box dieline was kept the same to serve as a real world limitation where production changes and costs are a major deciding factor.